Three remarkably accomplished young musicians come together in TMonde, the Acadian phenomenon that Offbeat Magazine has called a creative fusion of classic country and out-of-the-way Cajun. 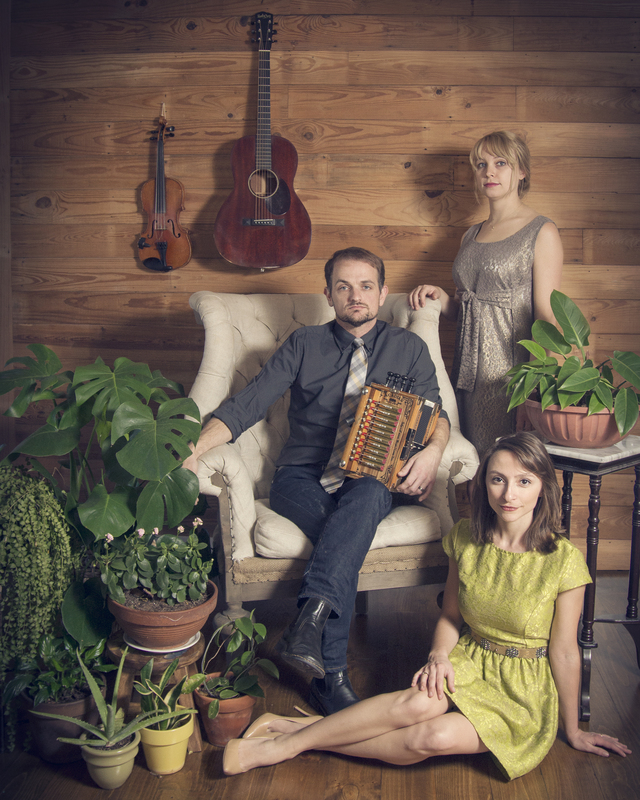 With a combined 10 GRAMMY nominations between members Drew Simon (the Pine Leaf Boys), Megan Brown, and Kelli Jones (Feufollet), TMonde brings influences ranging from early Country music to ancient French and Creole ballads to present day Cajun music. Born out of friendship and a shared love for the music, TMonde has developed a unique sound that is unmatched in Cajun music today. With their latest album, Yesterdays Gone, the band showcases their influences and musicianship which makes their sound so special.